The EXEL Anti-Acne Cream is a suitable correction and aesthetic cream for oily and acne-prone skin. With daily application, this cream will help control excess oil secretion, gently hydrate and hide imperfections to give you clean and glowing skin. While regular tea tree oil is an unstable active ingredient and easily loses its properties if it is not properly formulated. This cream contains stabilized tea tree oil which ensures optimum impact and benefits. Stabilized Tea Tree Oil disinfects the sebaceous glands, removes dirt from pores and dries out white heads. Contains Panthenol which attracts and holds moisture to the skin & stimulates skin regeneration. It is anti-inflammatory and also helps relieve discomfort from rashes. The cream is lightly colour-tinted to conceal any imperfections, while Titanium Dioxide helps reduce of sun damage and also acts as a mattifying agent. Explore the entire range of Face Moisturizer & Day Cream available on Nykaa. 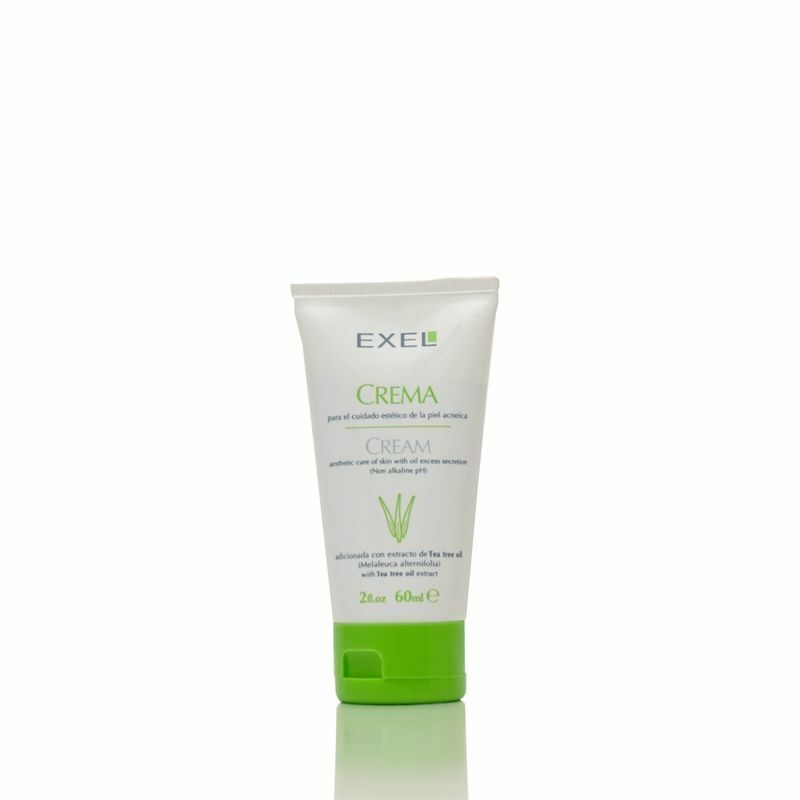 Shop more EXEL products here.You can browse through the complete world of EXEL Face Moisturizer & Day Cream .